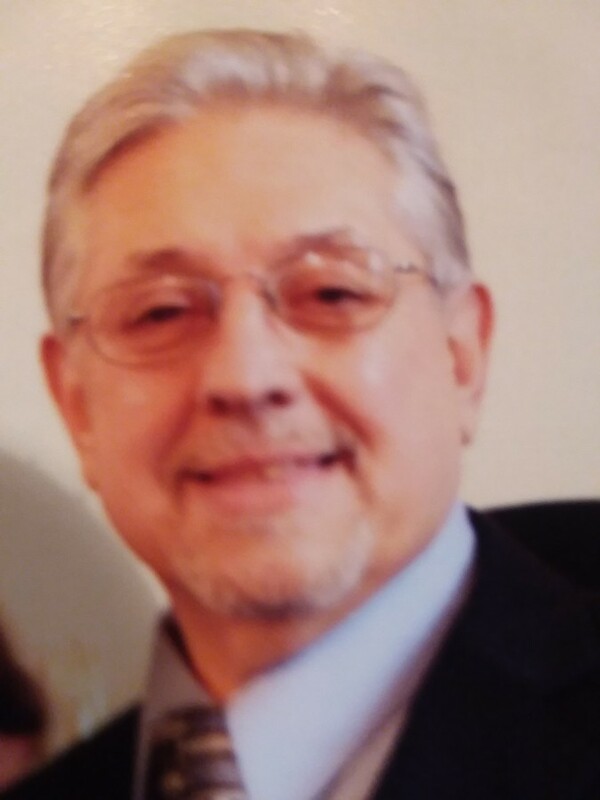 Franklin Daniel Poeta, 66, of Rossiter, passed away February 4, 2019 at home with his family by his side. He was born on January 19, 1953 in Spangler, the only son of the late Frank and Mildred Trudell (Pennington) Poeta. Frank graduated from Punxsutawney Area High School. During his high school years, he enjoyed being a football player for the Punxsutawney Chucks. Following high school Frank began driving truck for his father’s company, Poeta Trucking. He later started his own trucking business and operated SMP Express, Inc., eventually switching from local coal truck driving to an over the road truckdriver. On December 31, 2011, he married Mary Ann Dailey. She survives and resides in Rossiter. He and his wife attended Pleasant Grove Presbyterian Church. Frank and Mary Ann owned and operated the SMP Express, Inc. trucking company together up until his “last trip” in July of 2018. Driving truck across the country was a family thing, many trips were made with his wife, who also shared the driving with him, their children and eventually grandchildren. Together as a family they got to see many sights, landmarks and territories as they traveled to their destinations for deliveries. He enjoyed the time they spent traveling many miles and making memories. His enjoyments were first and foremost his family, watching old Western movies, and checking out many Casino’s across the United States. Frank loved being in a crowd of people and could strike up a conversation with anyone. He was a diehard Steelers fan. In addition to his wife Mary Ann, he is survived by three children, Leona Johnson of Winter Garden, Florida, Sara Poeta and husband Greg Tackach of Cuyahoga Falls, Ohio, and Nathan Miller and wife Lori of Home, PA; seven grandchildren, Austin Buterbaugh of Virginia, Shania Lemmon of Rossiter, Kayla Lemmon of Florida, Maleia Miller and Landen Miller both of Home, PA, Robin Tackach and Cornelus Tachach of Ohio; he was anxiously awaiting the birth of his first great grandchild in June of 2019; two sisters, Mary Ackerson and husband Carl of Punxsutawney, and Cindy Novitski and husband Mike of Ruther Glen, VA; a brother in-law Bill Smith of _____; many nieces and nephews; and a baby bunny Gracie. He is preceded in death by his parents, and two sisters, Laura Smith and Gloria Bishop. Friends will be received from 2-4 and 7-9 p.m. Wednesday, February 6, 2019 at Shumaker Funeral Home, Inc., Punxsutawney. A funeral service will be held at the funeral home at 11 a.m. Thursday, officiated by Pastor Jim Whited. Interment will follow at LaJose Cemetery. Memorial donations may be made in Frank’s memory to St. Judes Childrens Research Hospital.